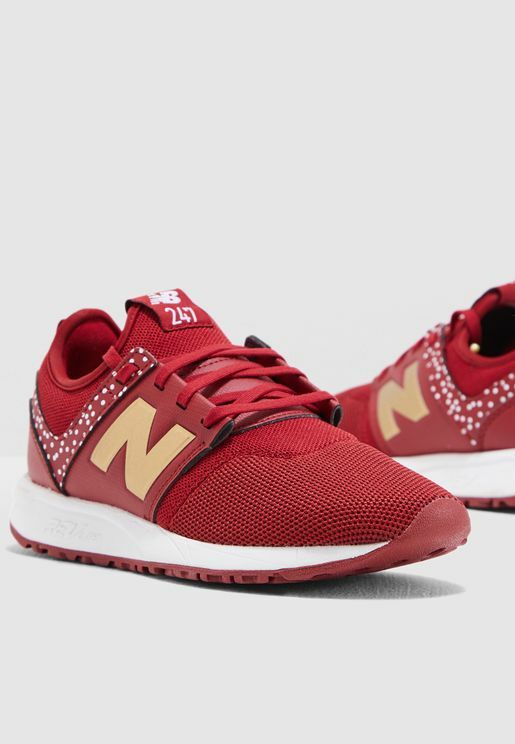 With heritage credentials going back to the 1900s, New Balance owes their popularity to word-of-mouth marketing. From the iconic 574 to the super slim 410, these kicks look just as good paired with a trouser as they do with joggers. 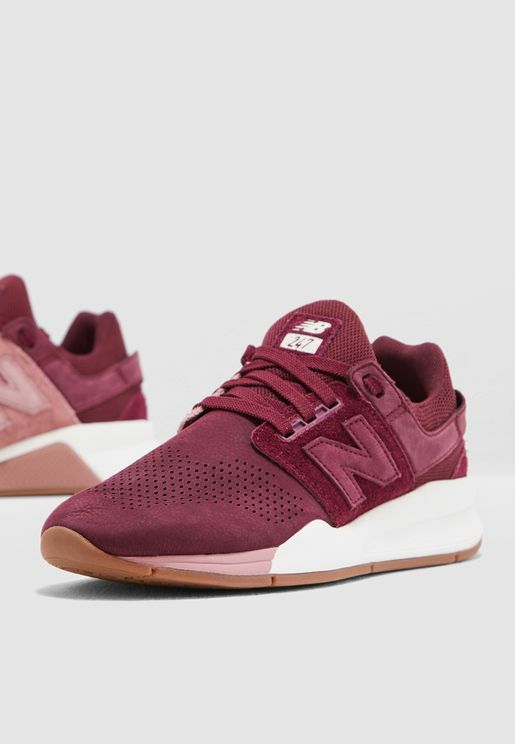 New Balance are about as classic as a running shoe can get.